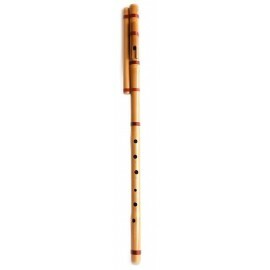 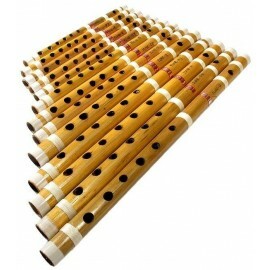 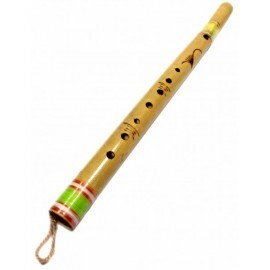 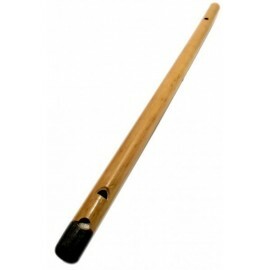 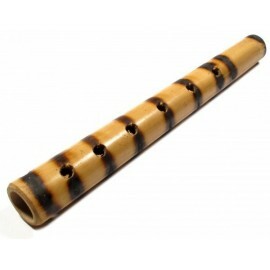 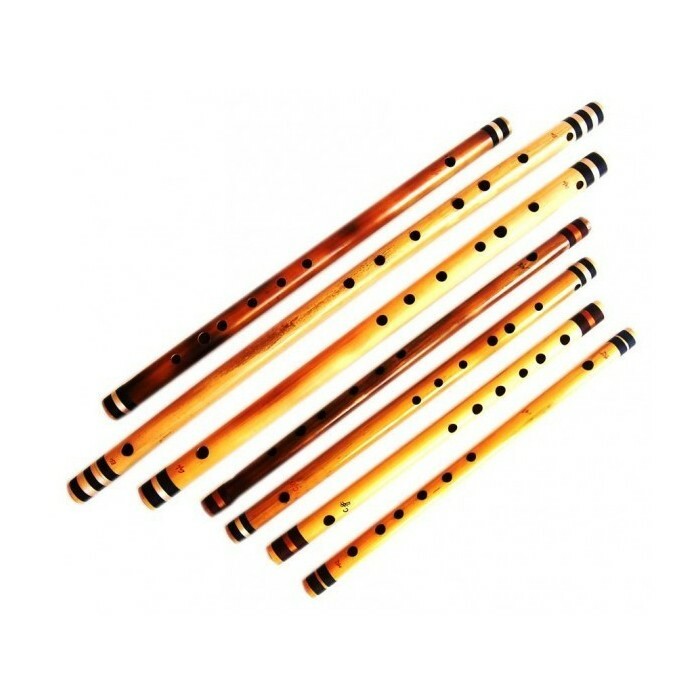 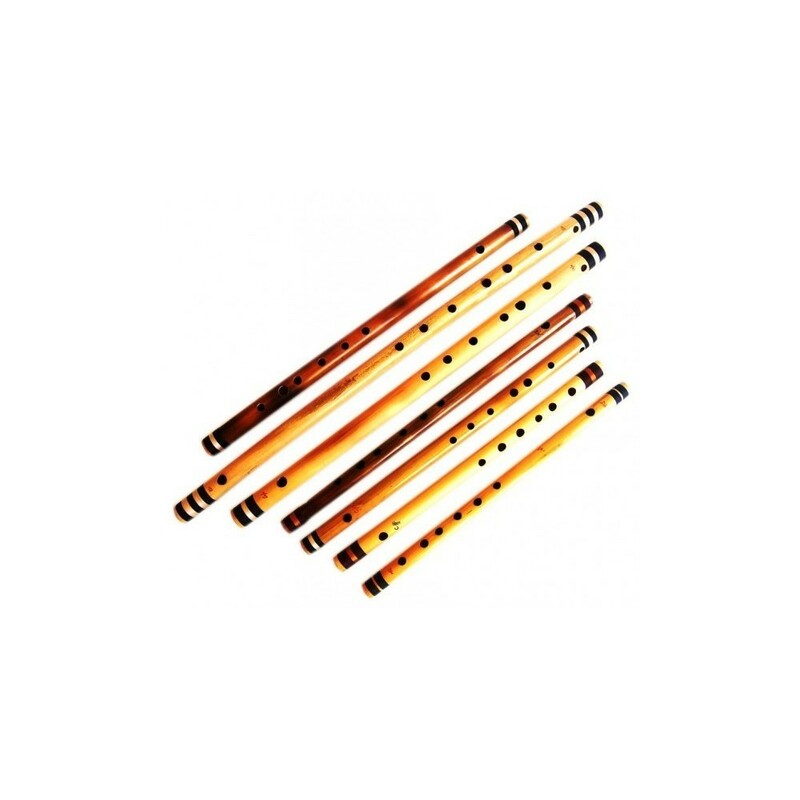 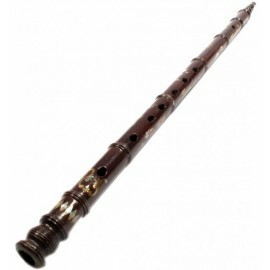 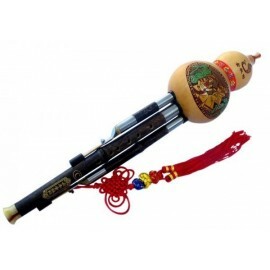 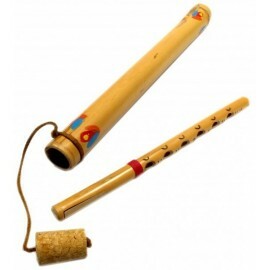 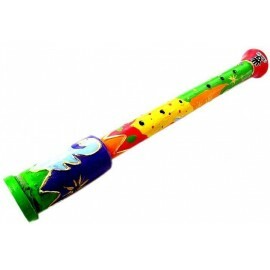 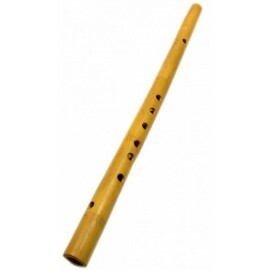 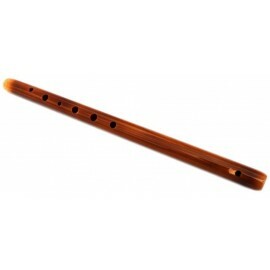 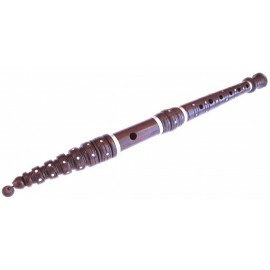 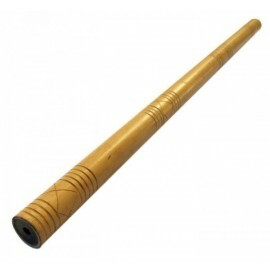 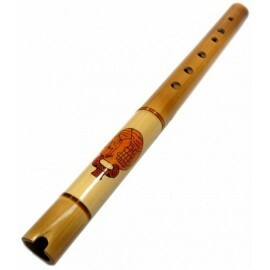 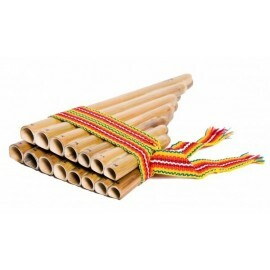 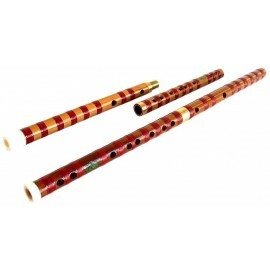 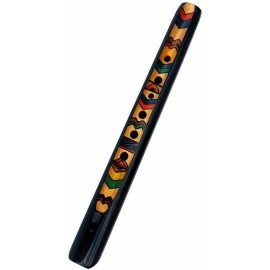 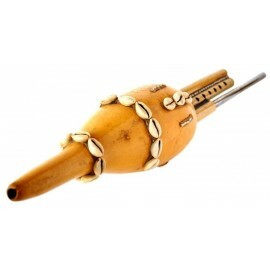 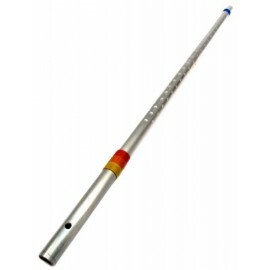 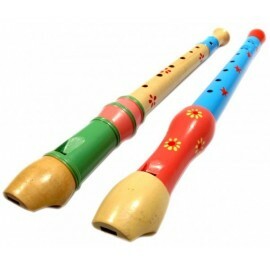 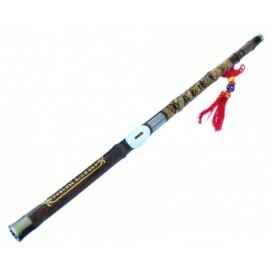 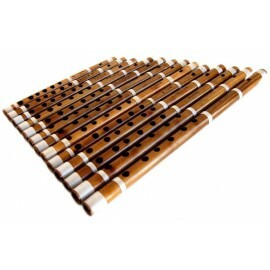 The Bansuri is a side-blown bamboo flute from the north of India. 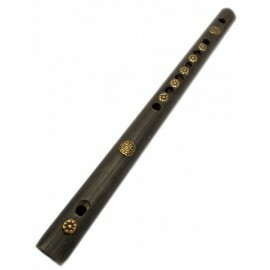 It is associated with cowherds and the love story between Krishna and Radha. 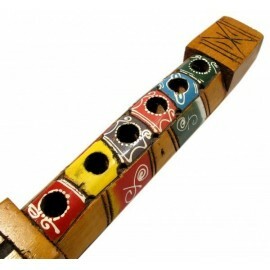 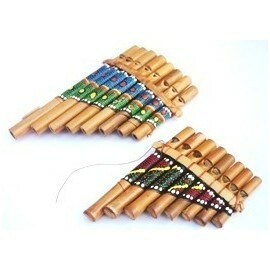 It has a register that covers about three octaves and the instrument tonic is played by covering three holes. 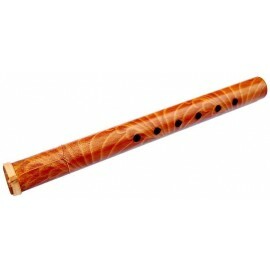 There are several dimensions and tunings.